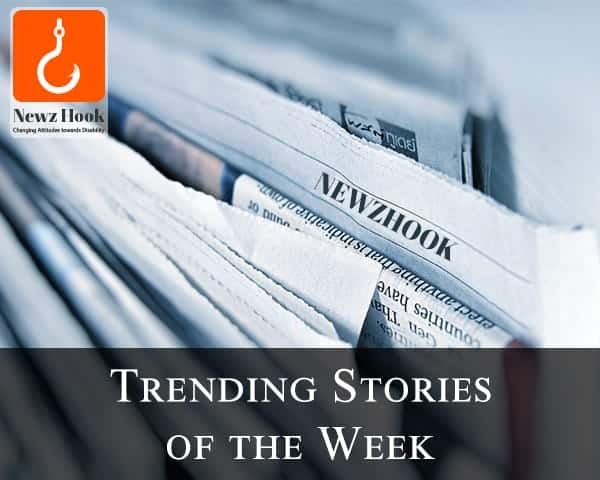 The Nazrul archive that was launched in Kolkata's New Town in 2017 will work with the Society for Natural Language Technology Research (SNLTR) to ensure that the famous Bengali poet Kazi Nazrul Islam's works are available in Braille. Since the archive was opened last year, many visitors from Bangladesh has visited the center. Officials of the Nazrul Archive and SNLTR will work together on the research, technology, and archiving of Nazrul's works. The archive has been set up to facilitate research work on Nazrul. The archive has books by and on Nazrul, his songs, and copies of magazines that were edited by him. There are letters as well, written to and by Nazrul. 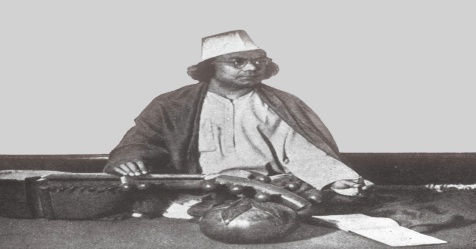 Kazi Nazrul Islam, who died in 1976, was a Bengali poet, musician, revolutionary, and philosopher. His works spoke against orthodoxy and oppression. He is officially recognized as the national poet of Bangladesh and honored in India.